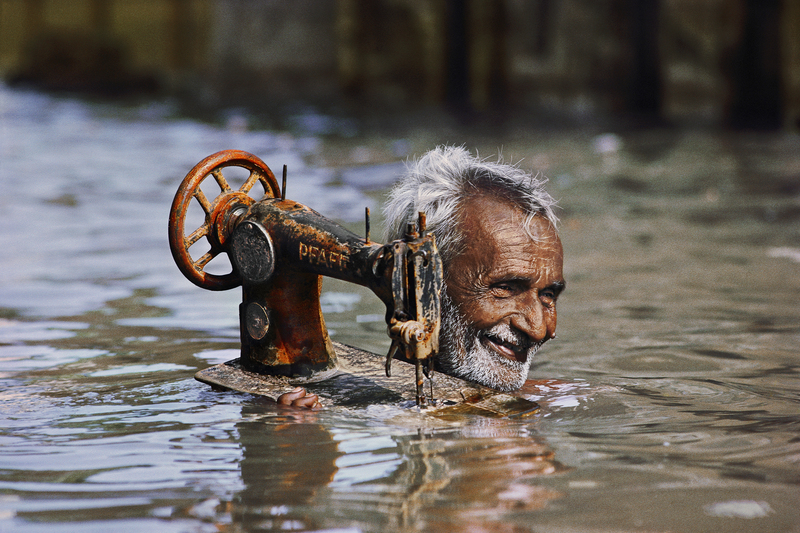 Steve McCurry is no stranger to success having built a name for himself as one of the world’s most respected photographers. 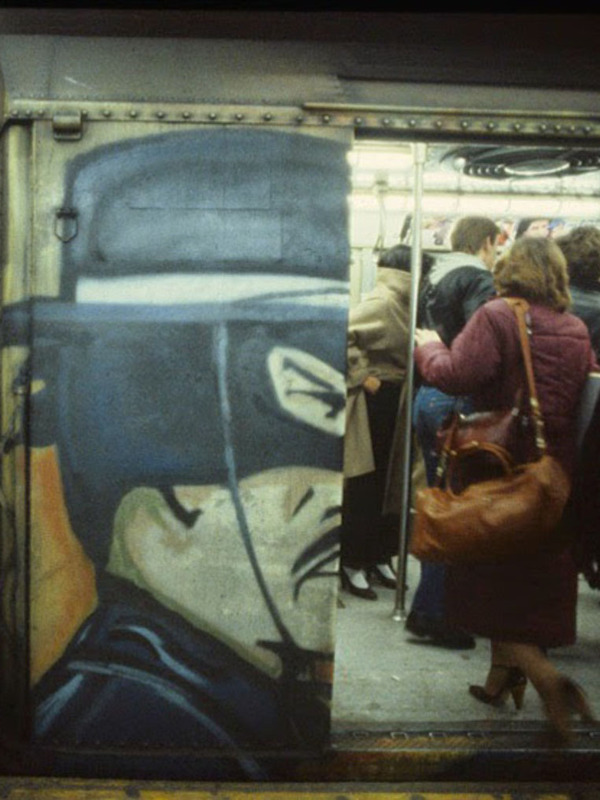 He has won numerous international awards as well as acclaim for his consistent and impactful repertoire and has sold books in the millions across the world. 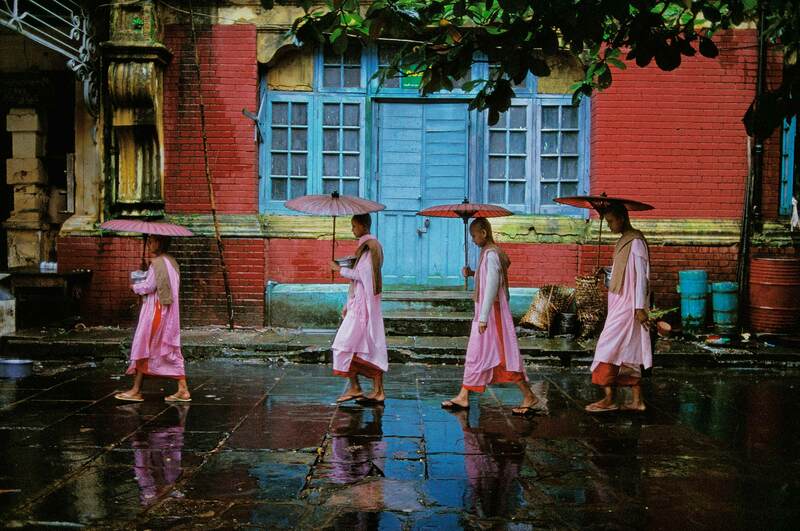 In particular, some of his most talked about works are his Monsoon photographs. 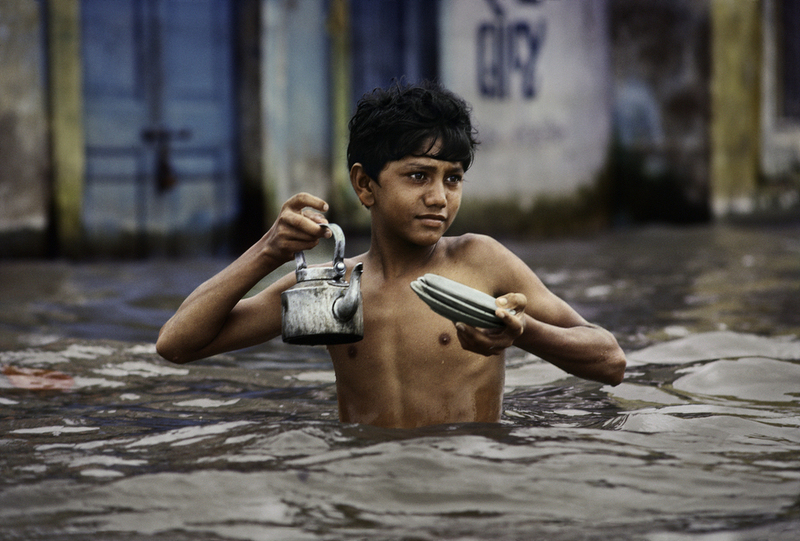 McCurry aspired to be a successful photographer at a very early age after he saw a photo story in Life Magazine back in 1961 featuring the Indian Monsoon as the subject. 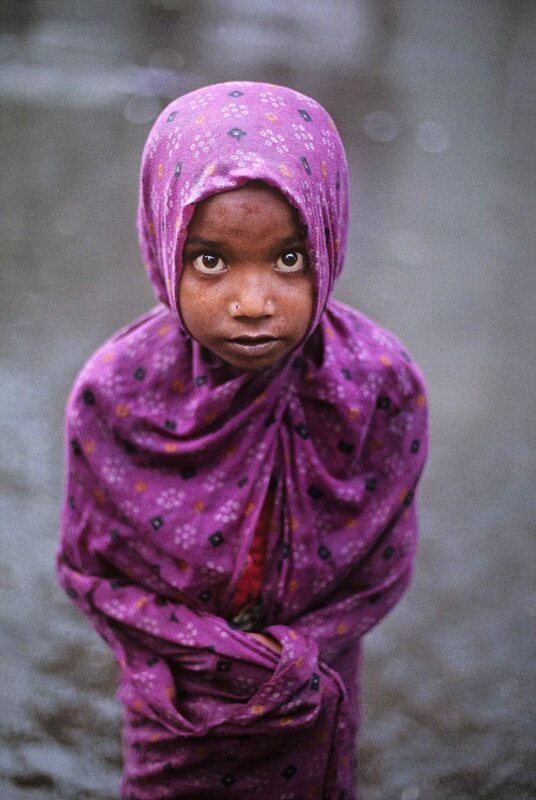 The photos had been taken by another famous photographer of that time known as Brian Brake; McCurry was only 11 years old then. 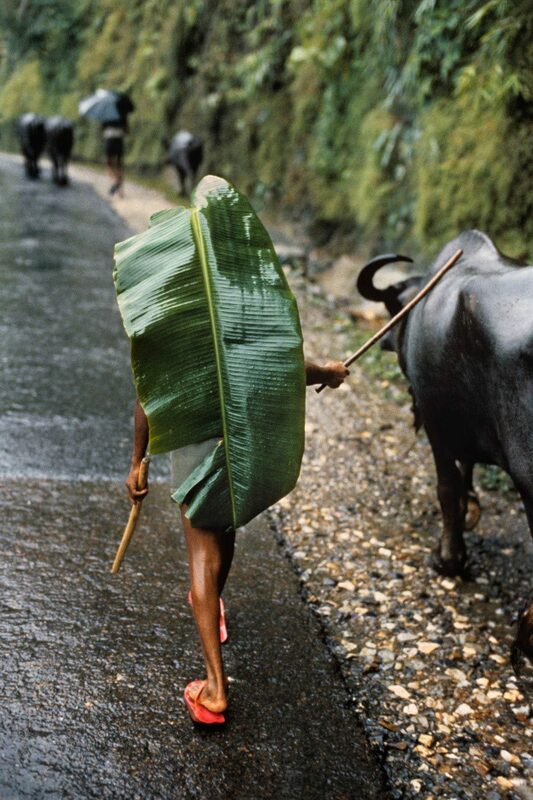 These images would stay with the photographer guiding him later on in his career path. 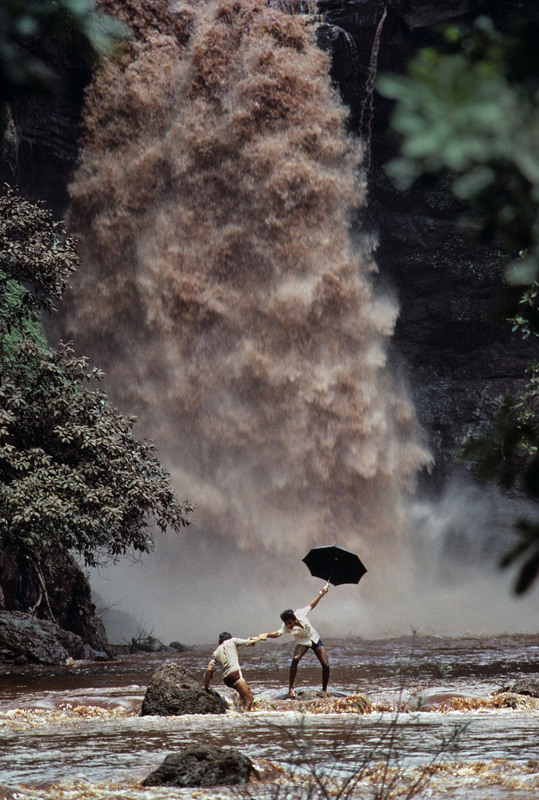 It was not until 1983 that McCurry would venture off to Sri Lanka to photograph the Monsoon himself. 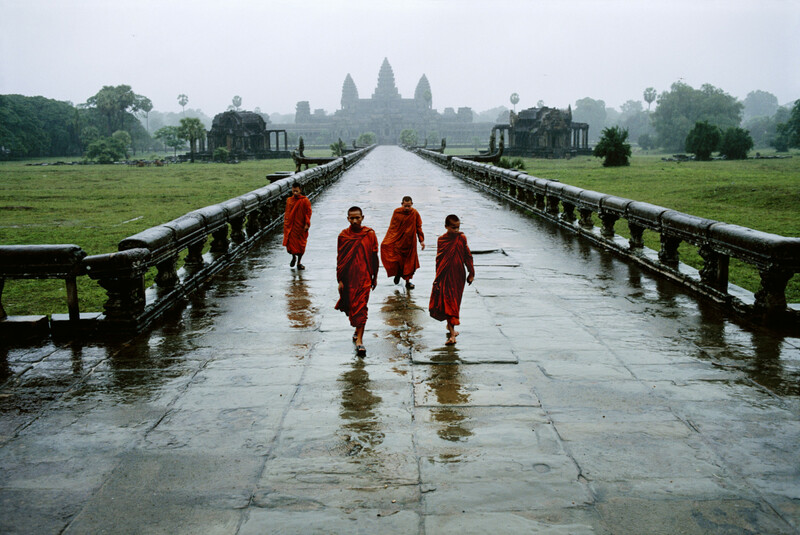 When he set out for the very first time, McCurry was working for National Geographic. 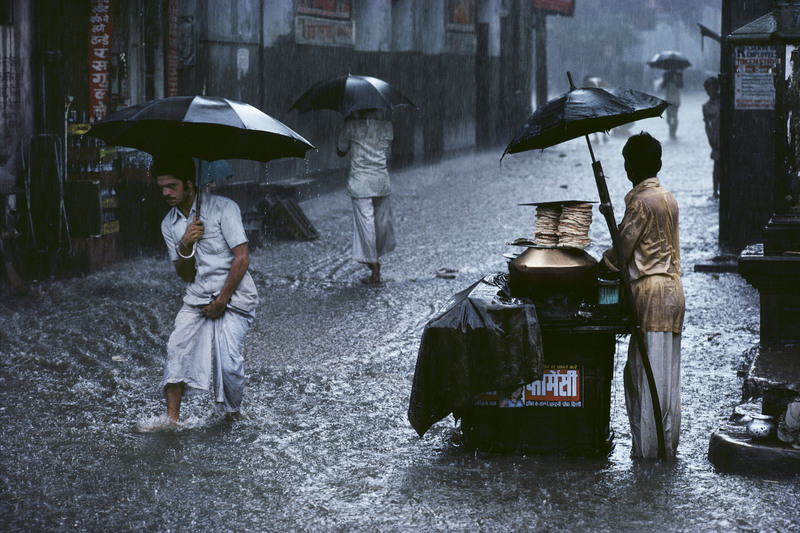 His first pictures of the monsoon helped to establish him as one of the photographers to watch out for. 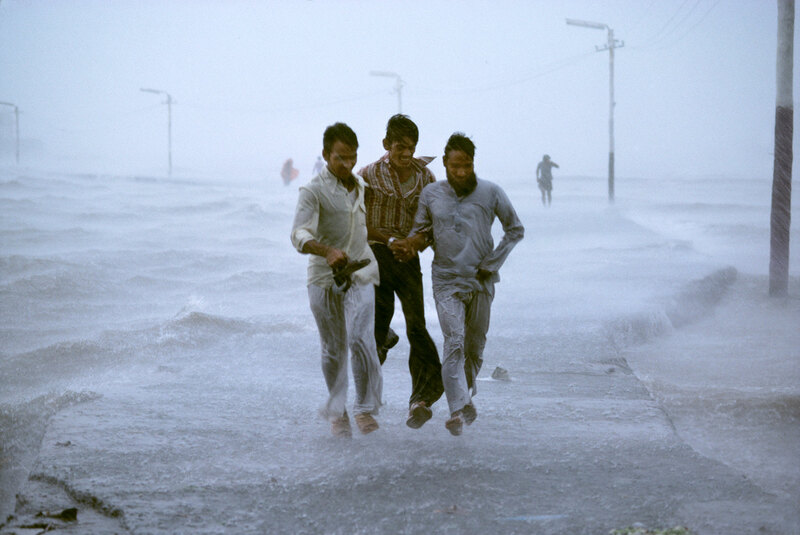 Of course, as mentioned earlier, the photographers that came before him such as Brake often focused on the meteorological event, so he had to find a unique way to set himself apart as the new player. 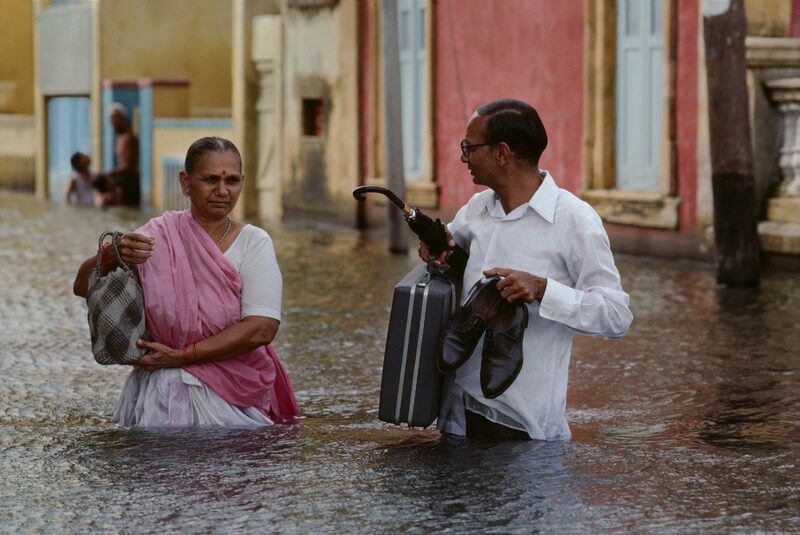 McCurry therefore not only captured images of the monsoon, but he was also cautious to pay attention to other more complex details of how the monsoon affects the people that experience it and how those people choose to cope with the often destructive weather phenomenon. 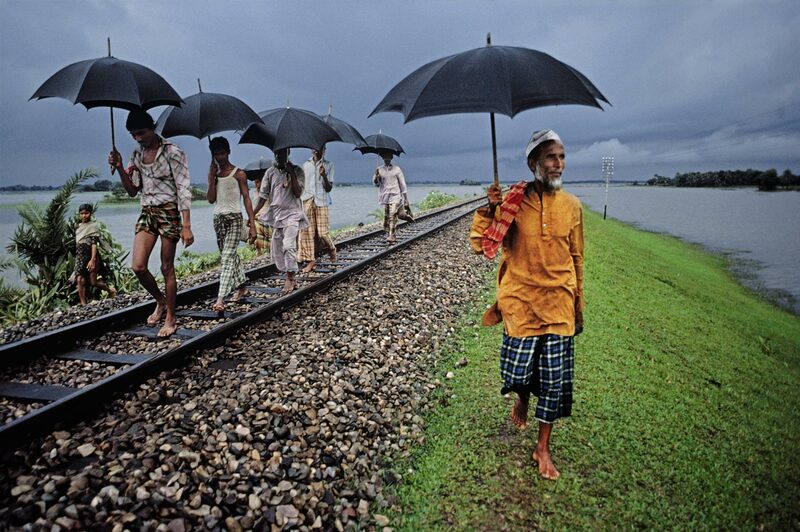 For six months, McCurry followed the path of the monsoon from Southeast Asia all the way to Northern Australia. 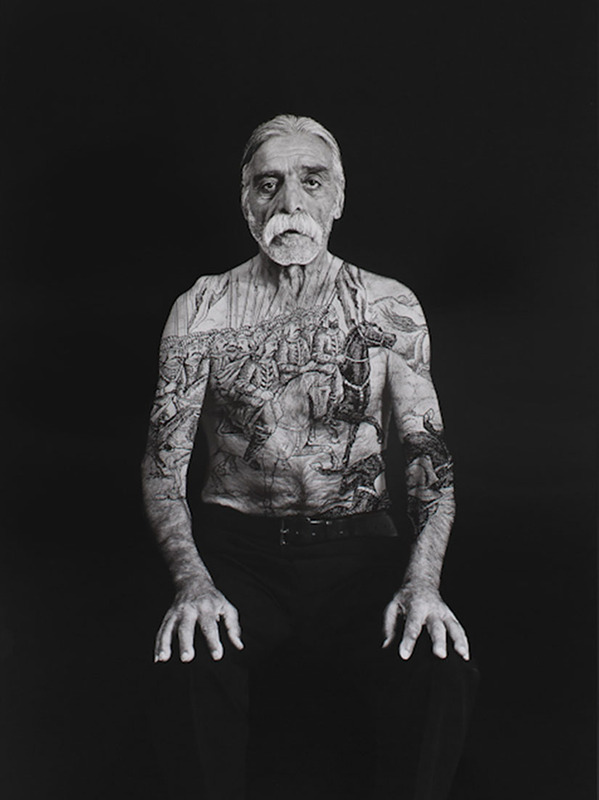 The result was a collection of photographs that were not only visually appealing but also devastatingly real. 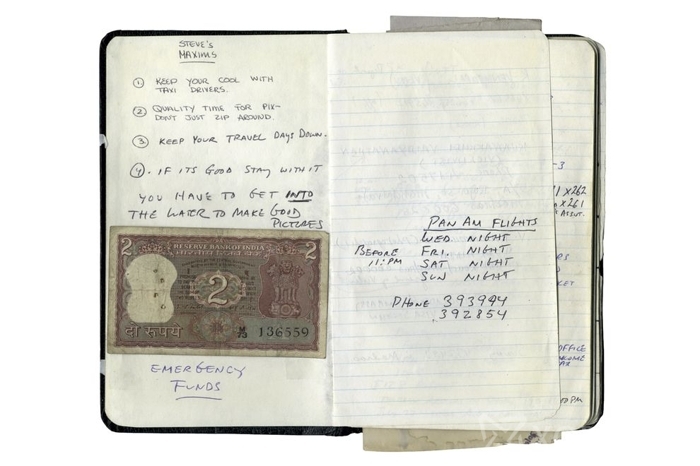 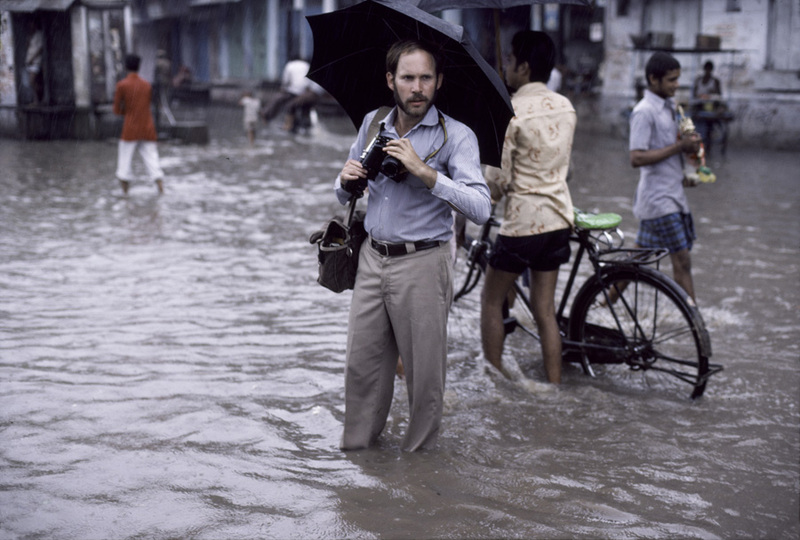 Since his first ever Monsoon series, McCurry has made more than 80 more visits to Asia. 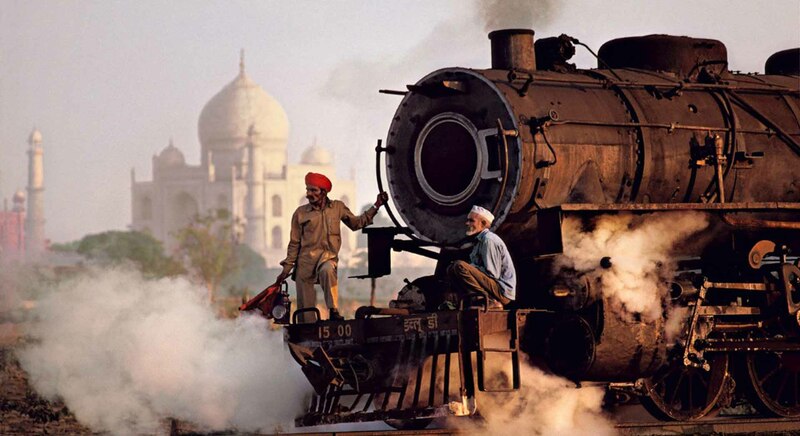 The collection of images from his 30 years as a photojournalist feature different subjects including people and even steam engines making their way past the Taj Mahal. 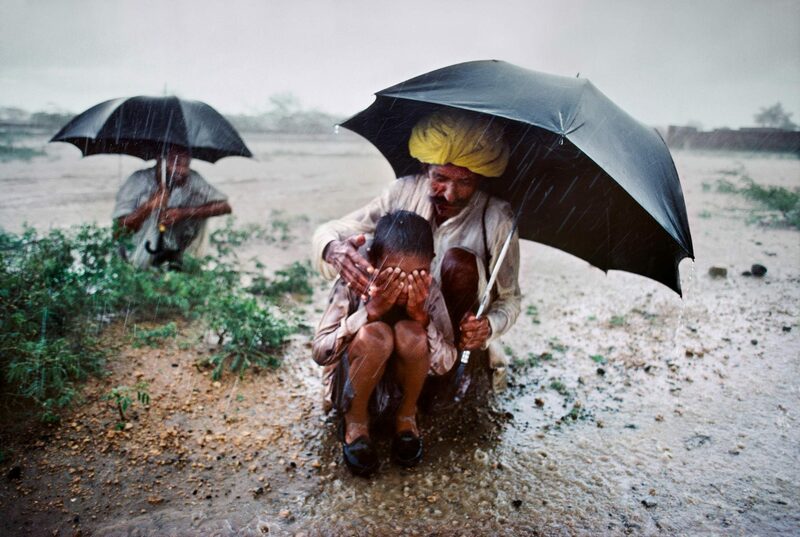 Although no one can take McCurry’s success away, some of his most famous shots including some from his book India by Rail, which appeared in the National Geographic back in 1984 have recently been criticized for being staged and manipulated1 by photo editing tools even though they were presented as documentary reportage. 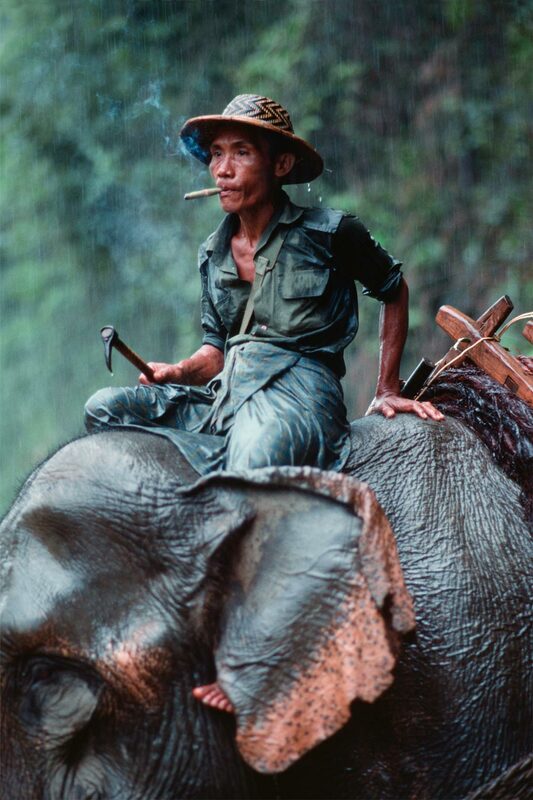 While photo manipulation and editing is an acceptable practice in commercial photography, it is not allowed in photojournalism as the industry standard dictates that documentary photos much reflect real-life situations. 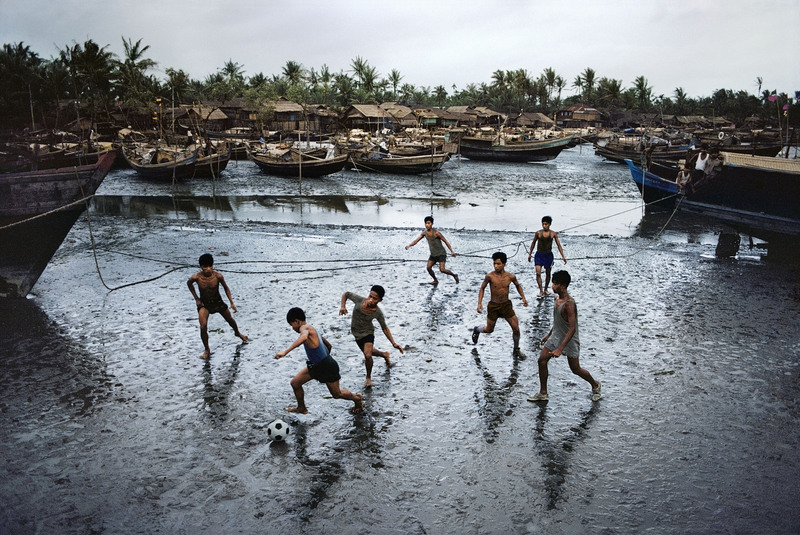 All images by Steve McCurry/stevemccurry.com unless otherwise noted. 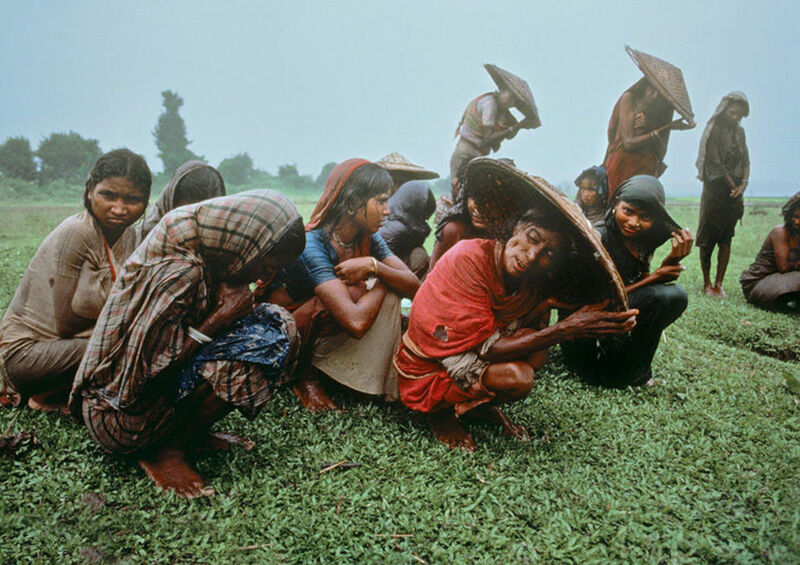 Posted on March 16, 2018	in the category Photography and tagged Angkor Wat, Art in Asia and by Asian artists, Art in Australia, Art in India, Bangladesh, Bombay, Burma, Cambodia, Chittagong, Goa, Indonesia, Java, Magnum, monsoon, National Geographic, photography, Porbandar, portraits, Rajasthan, Rangoon, Sittwe, Sri Lanka, Steve McCurry, Sylhet, Varanasi. 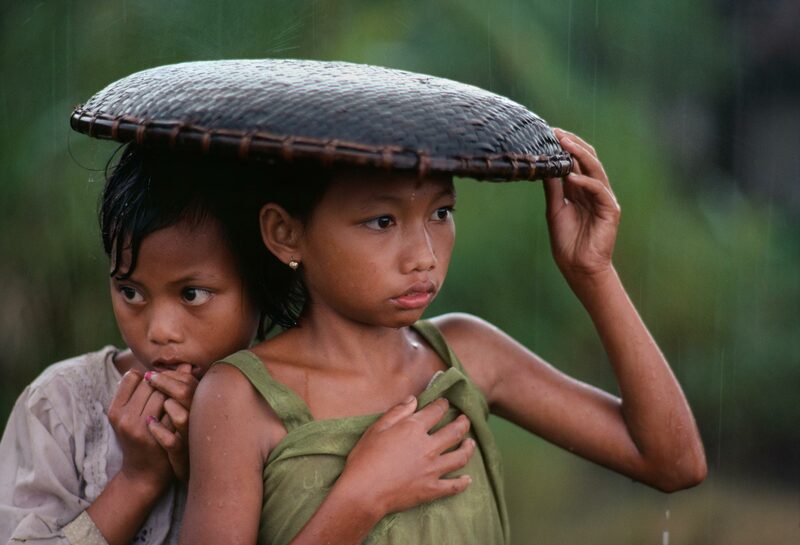 3 Responses to "Devastatingly real – Steve McCurry’s monsoon photos from Asia"